I don't really believe in keeping feelings to yourself. I like to be honest no matter how much it hurts. If we are not honest, especially with ourselves how can we be normal, or human. I want to help others, even if I'm not so sure all the time how to handle it myself. 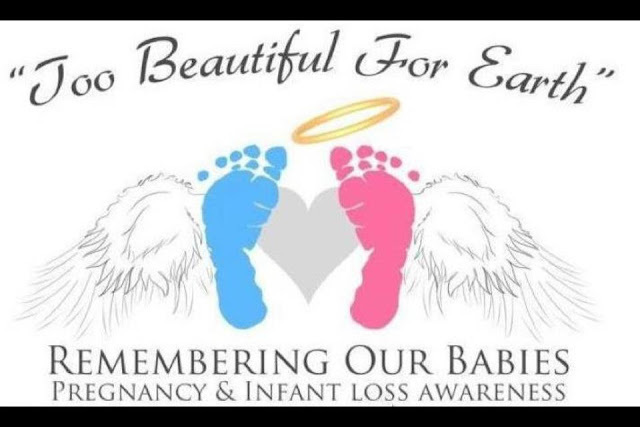 October is Pregnancy & Infant loss awareness month. Making it a bittersweet month for our family. 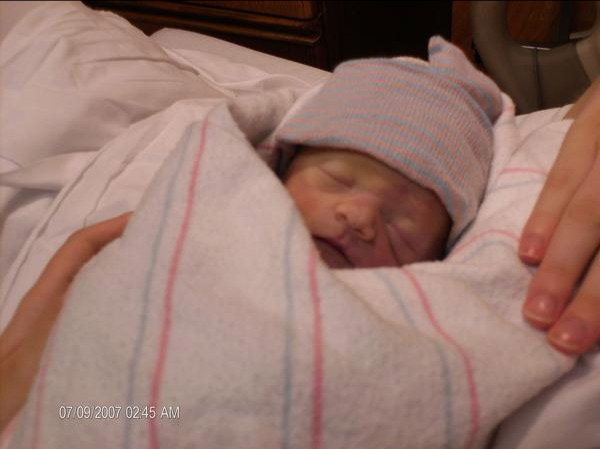 This July we celebrated what would've been our sons 5th birthday. Since it was such a huge birthday; we went down to the beach. We took a glass heart shaped bottle with little messages from each of us and threw it in the water. No matter how many years go by it's still a hard painful thing. As a mommy I feel I need to do everything I can to preserve the memory of our sweet baby. We talk about him constantly. Little Miss knows all about her big brother in heaven, and talks about him all the time. She tells all her friends and strangers about him. As sad as it is, it makes me happy to keep him present in our lives, in our home etc as much as possible. I was reminded this morning of the story of Elijah in the bible. I don't think I ever really read much about him growing up. Basically Elijah was a man in need of comfort, exhausted and depressed. God came through and provided that much needed comfort for him. 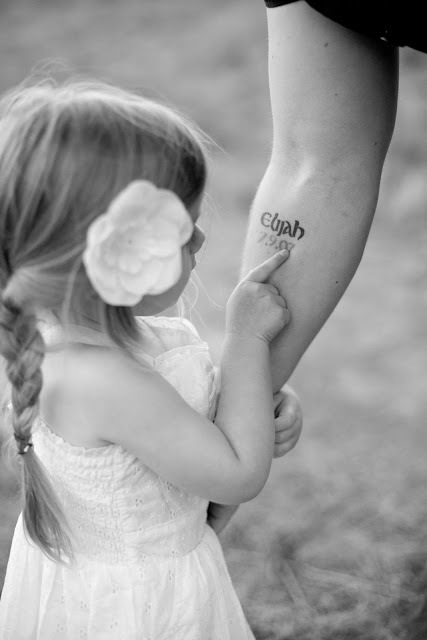 It makes me wonder if it was always meant to be that I name my baby Elijah. That it all came together somehow. Elijah, God, Comfort. It all ties together....maybe it's just me. It's taken quite a long time to get here. It's a struggle every day, some days are harder than others. No one ever said it would be easy. I have gone through many different feelings and emotions. However, there is a light at the end of the tunnel. We do move forward but we never forget. NEVER EVER FORGET! "Praise be to the God and Father of our Lord Jesus Christ. God is the Father who is full of mercy and all comfort. He comforts us every time we have trouble, so when others have trouble. we can comfort them with the same comfort God gives us. That was very beautiful of you to share ash. It is true that no mattet what we as moms never forget our children nor the feelings we carried and carry for them. 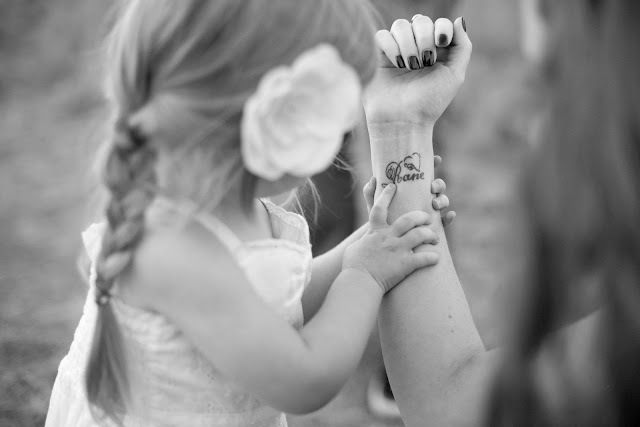 Children are blessings whether in spirit or in person. Much love to ur family.